Originally from Auckland Manase is currently studying at The University of Auckland, pursuing a Bachelor of Music (Honours) in Classical Performance Voice. 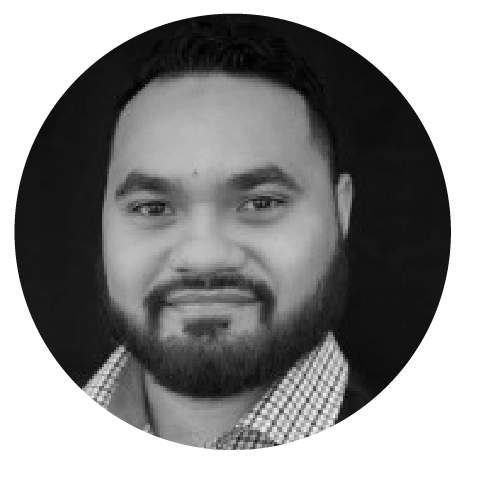 Manase is a member of Voices NZ Chamber Choir and the Freemasons NZ Opera chorus and is also alumni of Auckland Chamber Choir and NZ Youth Choir. He is regularly in demand as a soloist for various public and private functions throughout NZ. Ensemble and choir singing are a passion of Manases’, however he hopes to one day move into the realm of opera and focus on his solo singing development.